"The flood continued forty days on the earth; and the waters increased, and bore up the ark, and it rose high above the earth . . . and the ark floated on the face of the waters" (Gen 6:17-18 NRSV). In modern times the Genesis flood account has been probed and analyzed for answers to scientific, apologetic, and historical questions. It is a text that has called forth "flood geology," fueled searches for remnants of the ark on Mount Ararat, and inspired a full-size replica of Noah's ark in a theme park. Some claim that the very veracity of Scripture hinges on a particular reading of the flood narrative. But do we understand what we are reading? Longman and Walton urge us to ask what the biblical author might have been saying to his ancient audience. Our quest to rediscover the biblical flood requires that we set aside our own cultural and interpretive assumptions and visit the distant world of the ancient Near East. Responsible interpretation calls for the patient examination of the text within its ancient context of language, literature, and thought. And as we return from that lost world to our own, we will need to ask whether geological science supports the notion of flood geology. To read Longman and Walton is to put our feet on firmer interpretive ground. Without attempting to answer all of our questions, they lift the fog of modernity and allow the sunlight to reveal the true contours of the text. 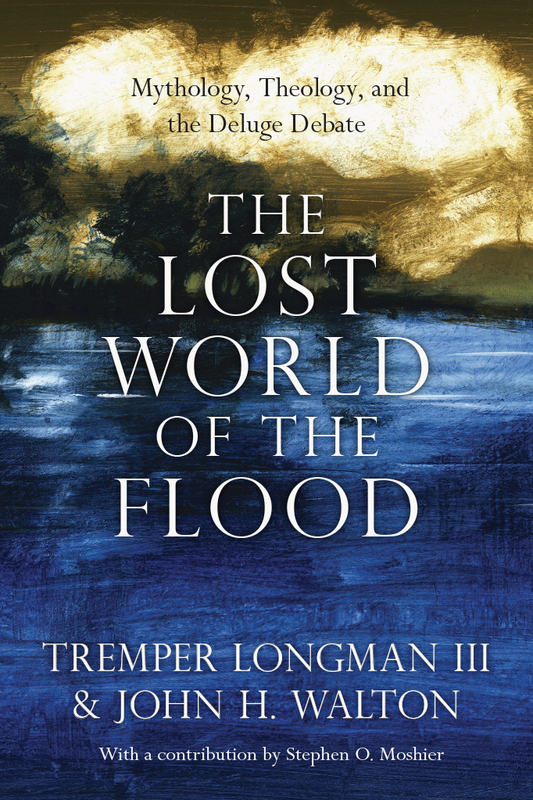 As with other books in the Lost World series, The Lost World of the Flood is an informative and enlightening journey toward a more responsible reading of a timeless biblical narrative.